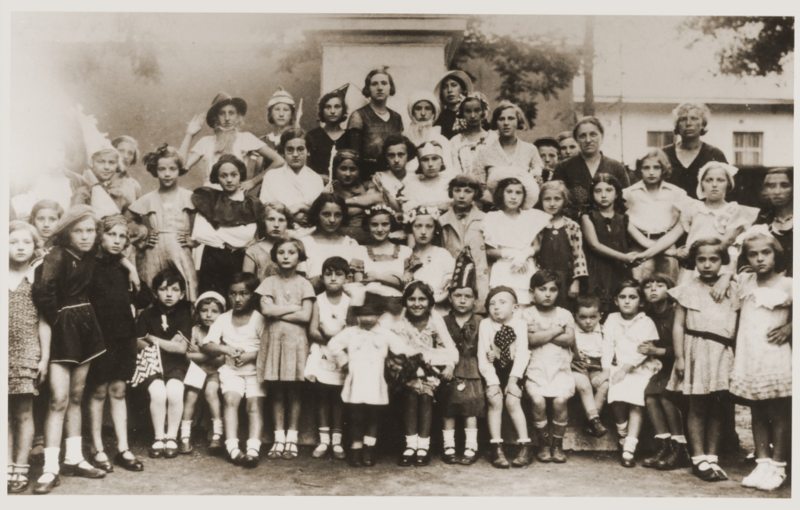 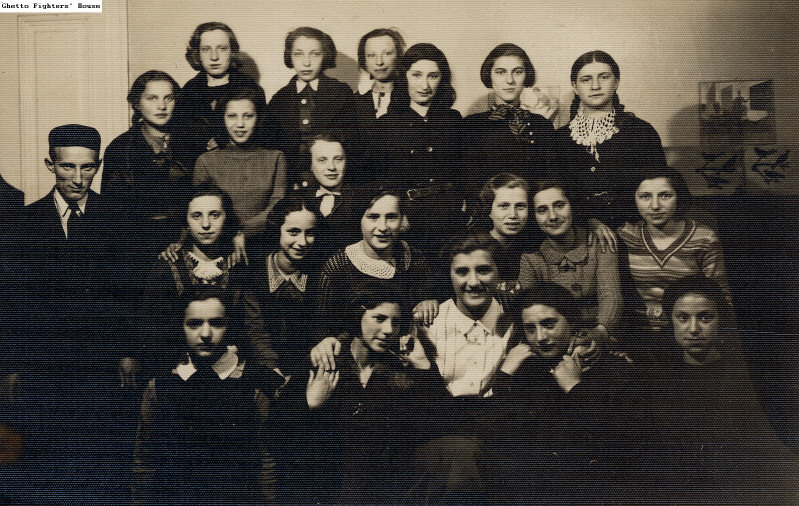 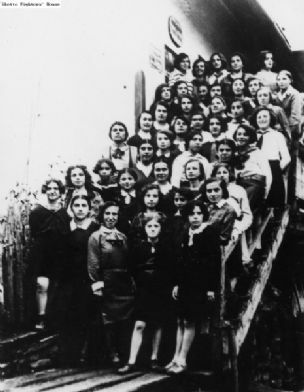 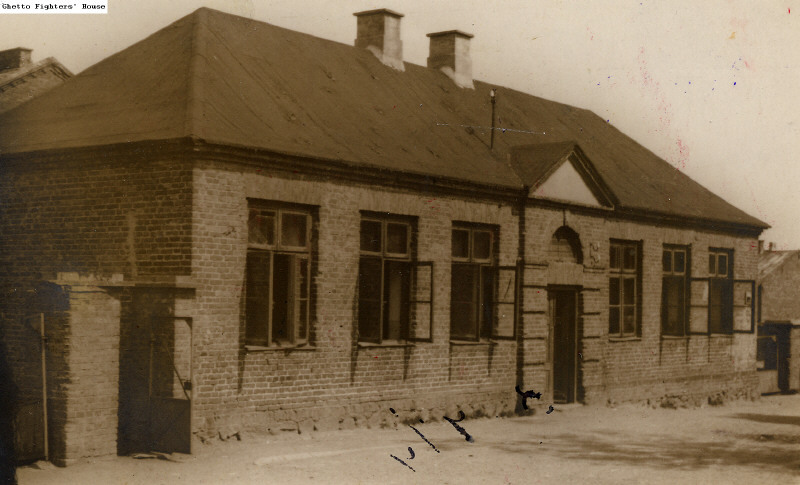 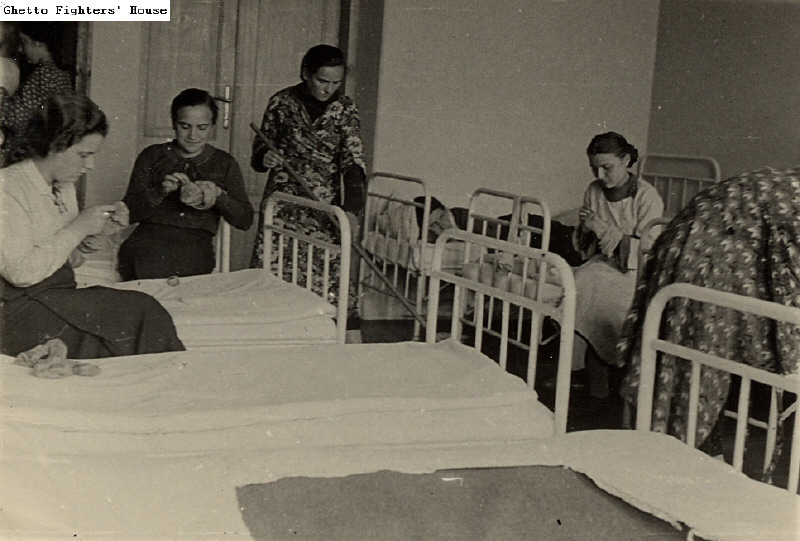 Although many more photos were almost certainly lost to us during the Holocaust, we do still have a rich collection of pictorial documentation of Bais Yaakov. 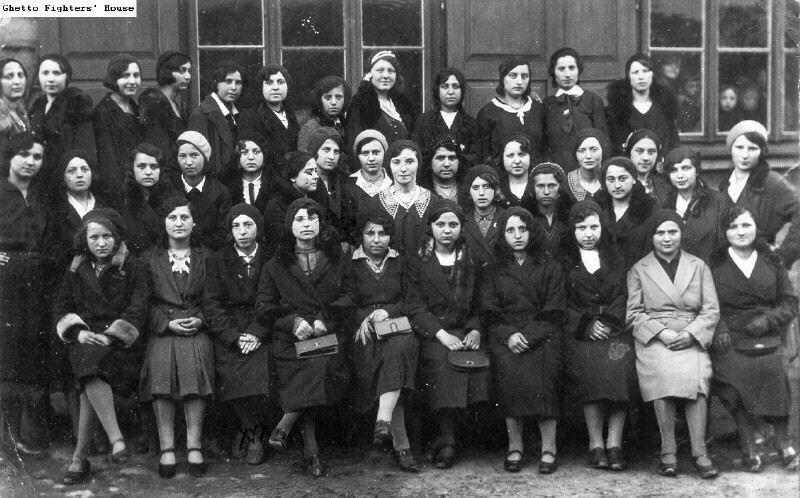 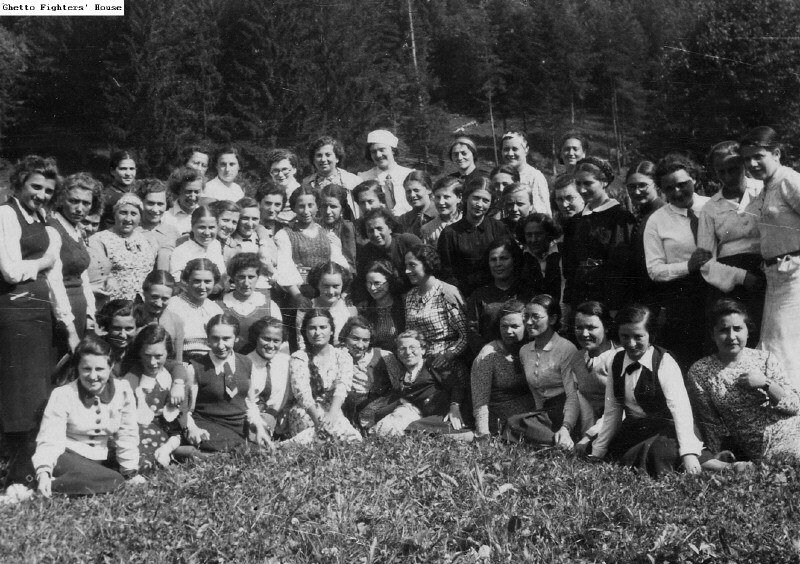 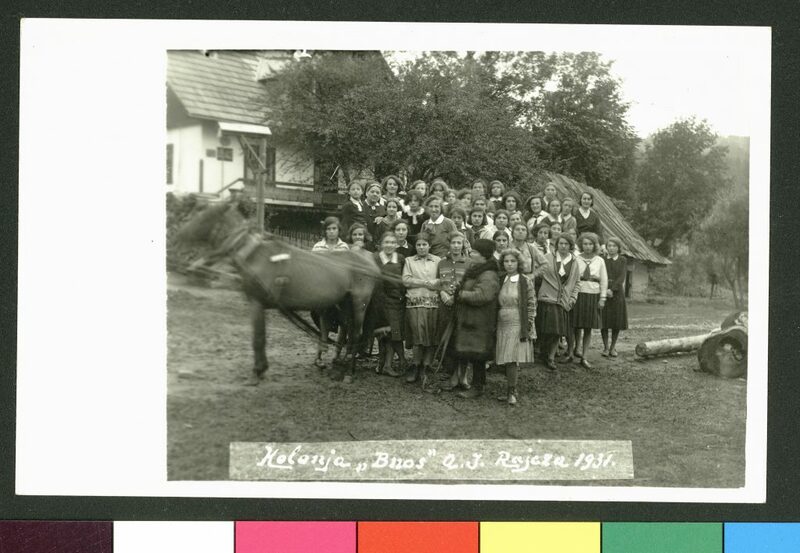 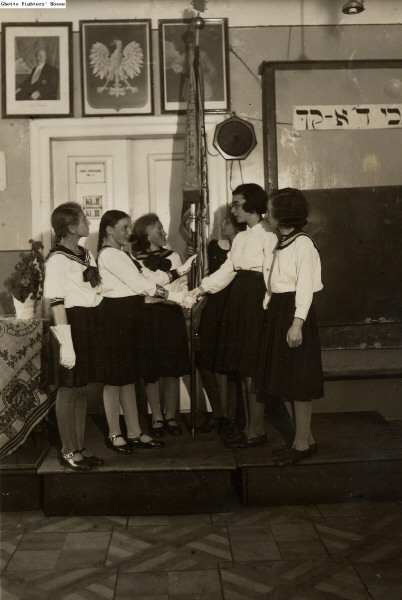 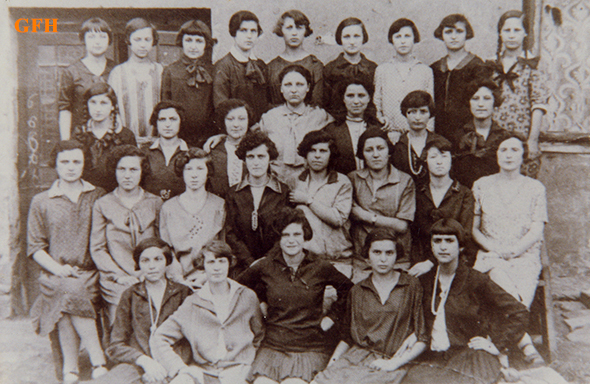 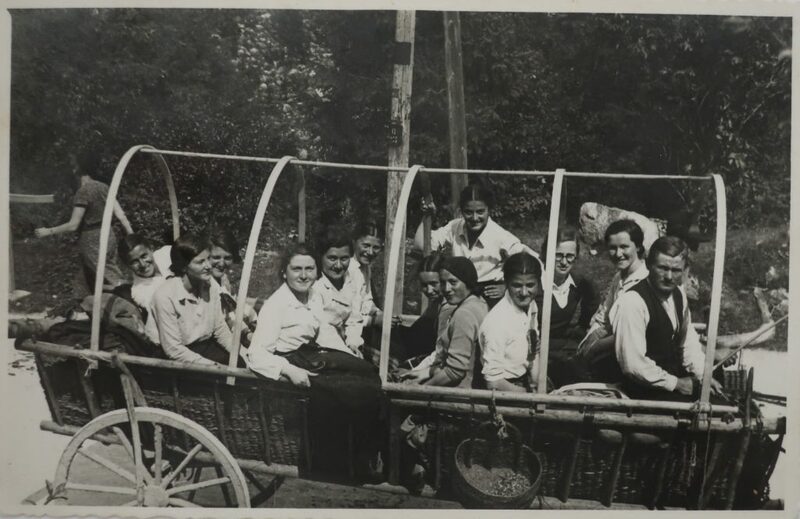 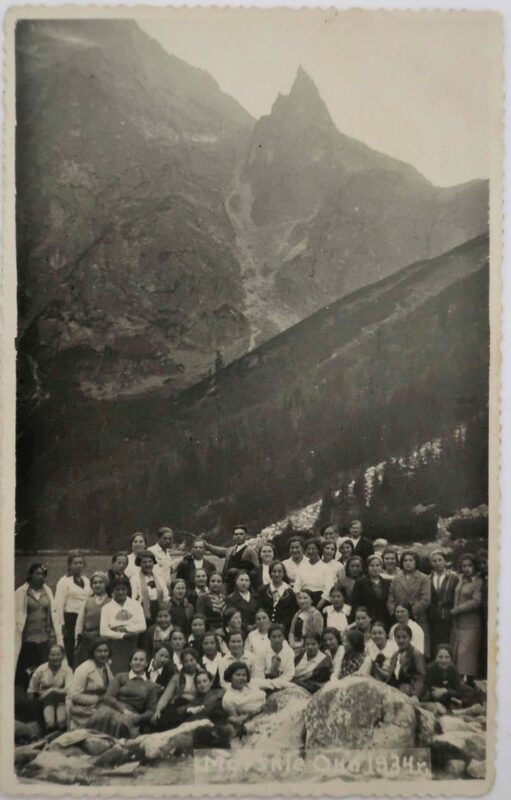 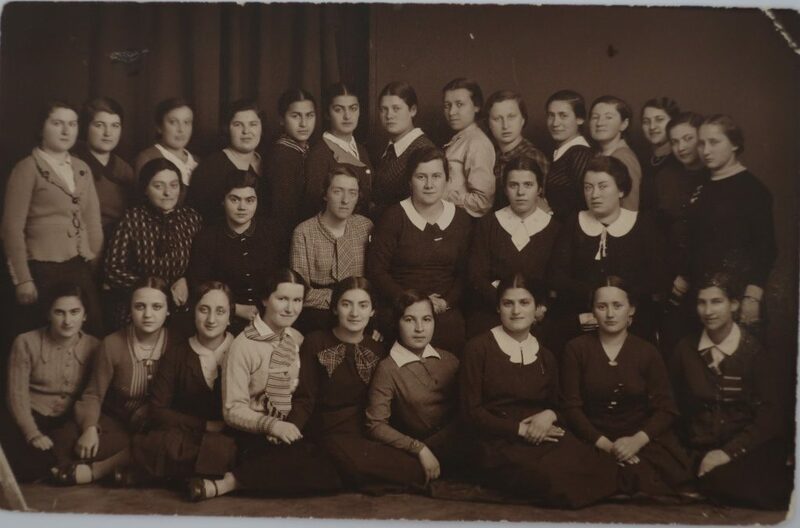 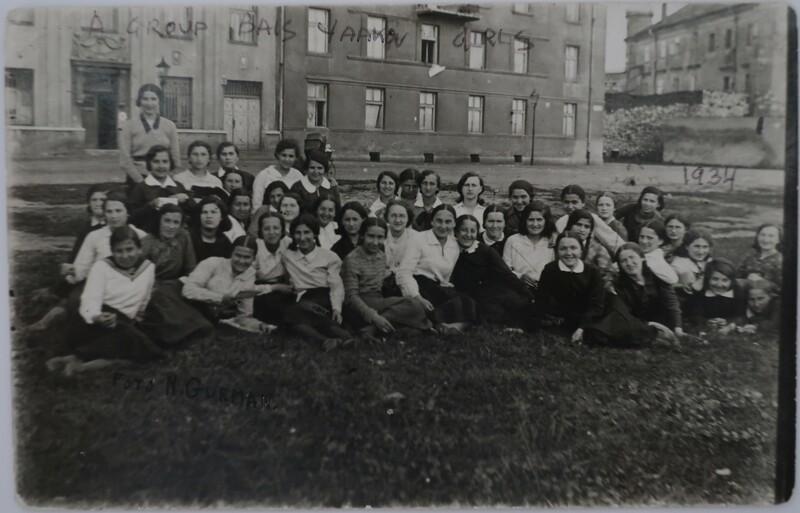 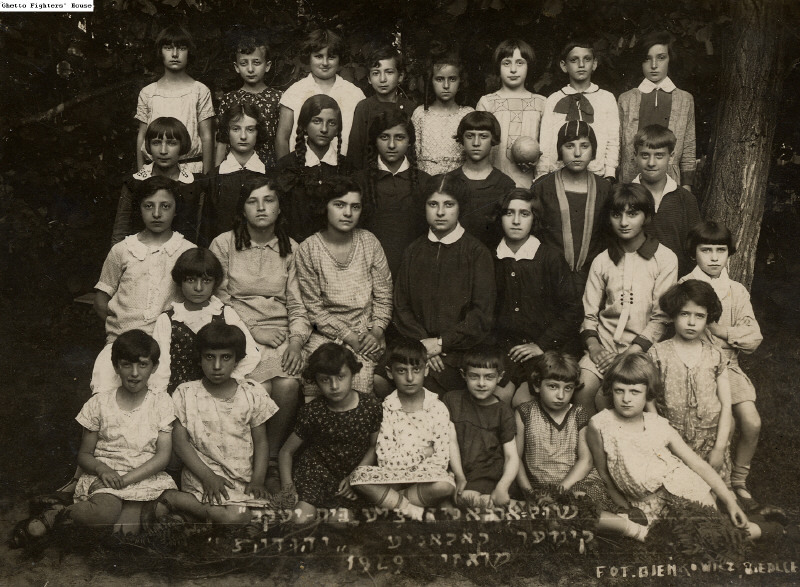 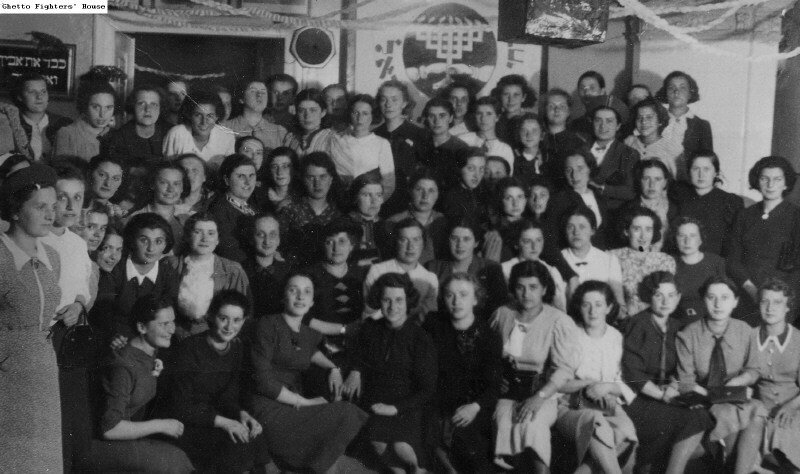 The photos on these pages give us a glimpse into life as a Bais Yaakov student or teacher in interwar Europe, Mandatory Palestine, Israel, North America, and even Shanghai. 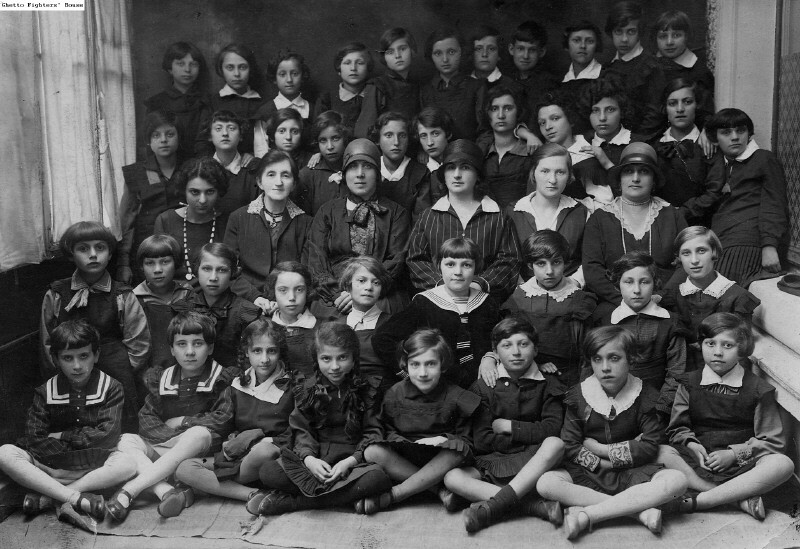 Photos reproduced here with generous permission from institutional and family archives listed on the Credits page. 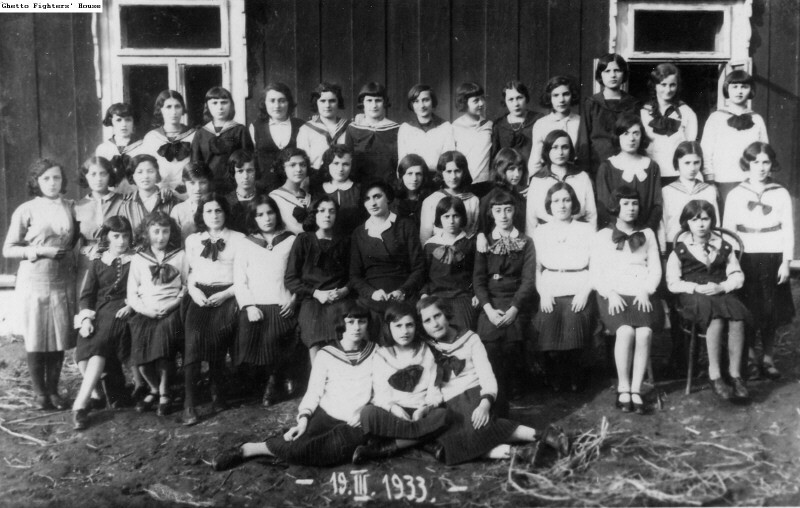 Please do not re-use photos without permission from respective archives.